Former Indian Ambassador to Nepal K.V. Rajan, Chairman, India-Nepal Centre, PHDCCI delivered the key note address. Kashi Raj Bhandari, Director, Nepal Tourism Promotion Board gave the presentation on the potential of tourism-led businesses in Nepal. Krishna HariPushkar, Minister (Economic), Embassy of Nepal, India, addressed & Theme Presentation. Chaired by ambassador Rajan, Chairman, India-Nepal Centre, PHDCCI, papers were presenting in the technical session on Promoting Tourism in Nepal Heritage; Religious; Adventure; Film; Ecological; Medical; Wellness. 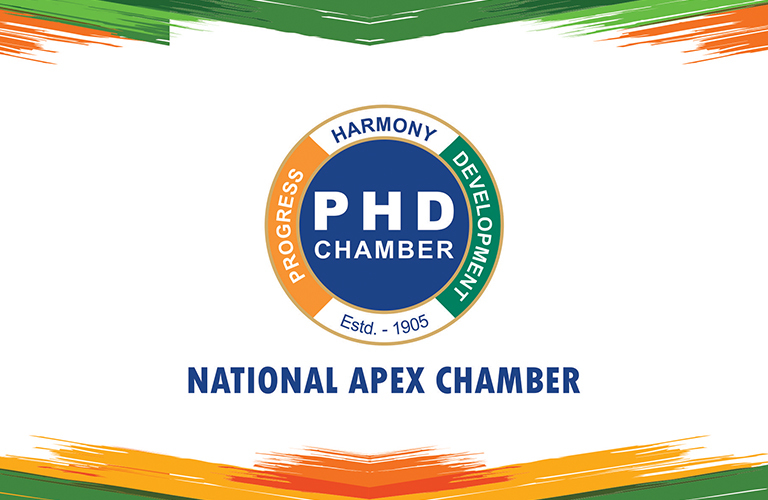 Panel-members include Krishna Hari Pushkar,Minister (Economic), Embassy of Nepal, India, K C Sundaram, Director, IIPP, Dr Prasad Davids, SICCI, DrChetanGinigeri, Senior Consultant, Aster CMI Hospital, M B Sridharan, Vice President, Indo-ASEAN-Srilanka Chamber of Commerce, P Nandagopal, Secretary, Andhra Chamber of Commerce, Chennai, T N Ranganathan, Consultant. Chaired by Somi Hazari, SICCI, In Technical Session-II, the presentations were given on Channelising Investment in Tourism Sector in Nepal. Panel-members include Tirtha Prakash Poudel, Counsellor, Embassy of Nepal, India, Choza NaachiarRajasekhar, President, Tamil Chamber of Commerce (TCC), R Rangachari, Consultant, Hugh R Cruz, Head-Protocol & Trade Development, Romania Consulate Office, Chennai, Mrs Bina Karamjeet, Secretary General, South India Hotels and Restaurants Association, Chennai and Jambunathan Elango, Secretary, Indo-ASEAN-Srilanka Chamber of Commerce. At a time when Nepal has been working to woo Indian tourist, Mr Atul K Thakur, Coordinator, India-Nepal Center, played a key role for this Summit in Chennai.